How Can a Franchise Lawyer Help You? Franchise Disclosure Documents and Franchise Agreements are not easy for laypeople to read and understand. The FDD alone can be more than a hundred pages long and filled with legal terms. So, how can you be sure you’ll be signing documents that will not compromise your sanity later on? This is where a franchise lawyer can help. Here’s the thing. A franchise is a business and is therefore bounded by law. Franchise consultants do not have permission to provide legal advice. Their deep knowledge and experience on franchise matters may make them qualified to give “correct” guidance. However, they are not the best persons to seek legal representation. Especially with the development and review of legal documents such as the Franchise Disclosure Document or FDD. Now let’s dive into the benefits of having a good franchise lawyer for your business. Running a franchise involves plenty of documents. As we always advise, read and get intimate with these documents before signing anything. It’s because some franchises may not have your best interest in mind. Or it may be that the legal foundation of the document may be based on a particular state’s law but may not apply to yours. This is an important consideration, especially for franchises that operate countrywide. Franchise agreements have tons of legal details that will fly over a normal person’s head. Only lawyers with knowledge of business and franchise-specific laws and regulations can properly decipher these documents and relay them to you in a more understandable manner. Litigation is messy and expensive. So, it is better to avoid one. At its core, most franchisors value their relationships with all their franchisees, wishing only their success. But disputes may stem from contractual issues and other misunderstandings. There are cases wherein a franchisee is led to believe that the business has strong foundations where in fact it is nearing bankruptcy. Such extreme examples are rare, but they do happen in this industry. It is better to have someone with franchise law experience on your side when things go sour. A franchise lawyer can help settle the issues before they occur and become a full-blown lawsuit. It is important to remember that a specific set of laws under the federal franchise law governs franchises. The lawmaking bodies recognize the special legal requirements needed. Thus, a combination of federal and state laws was created to govern the sale and operation of franchises. An ordinary lawyer, no matter how experienced he or she is, may not be always updated with franchise law changes like the one mentioned above. 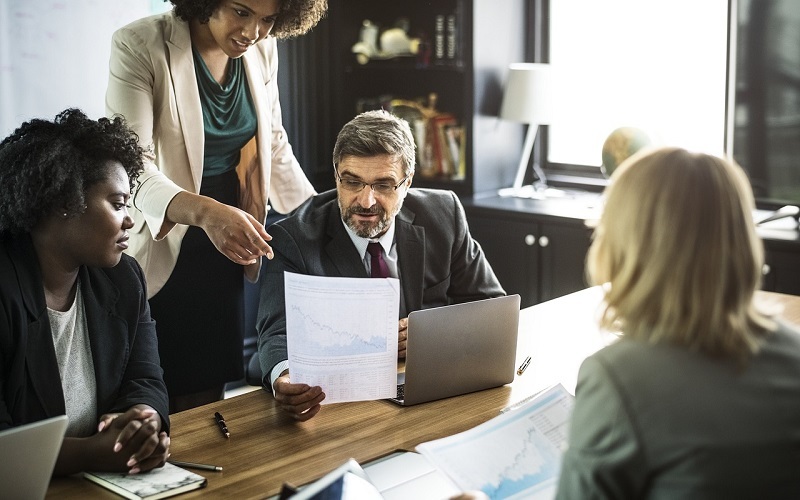 A franchise lawyer that’s well entrenched in the industry will have valuable connections with people and organizations that can be critical to your success. Maybe they know people in the local government that can facilitate a speedy release of permits. Or they can guide you on how to improve your relationship with the franchisor. They may even help on non-legal matters such as searching for business locations or referrals for vendors. Experience with previous clients may serve as a good source of information on what can make your business grow. You will spend a significant amount of money for a franchise business. Why not consider spending a little more for an experienced and competent franchise lawyer? Having legal representation can protect you and your business from thousands of dollars in future liability. A good franchise lawyer can even help you swing a better deal and sniff out irregularities in sensitive documents like FDDs. Lastly, the investment on a good franchise lawyer will give you peace of mind and allow you to run your business unhindered with legal worries. DetailXPerts is an innovative, mobile, and eco-friendly auto detailing business available for potential franchisees. Interested in exploring the unique franchise opportunity that DetailXPerts offers? Contact us or sign up for our monthly newsletter to stay updated on all things franchise!